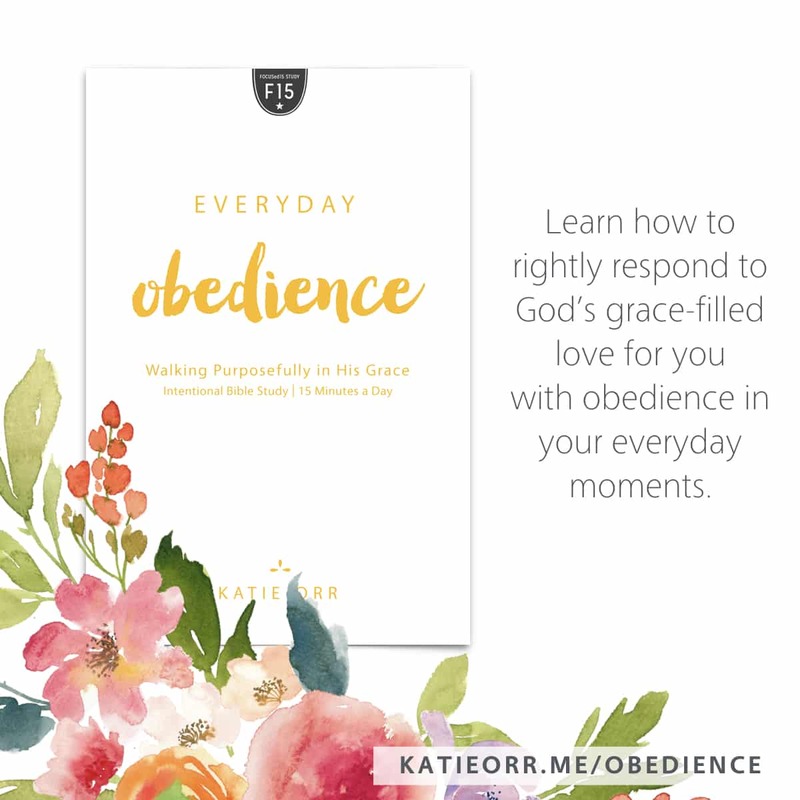 Everyday Obedience, an easy-to-use, four-week study will help you better understand the correlation of how God’s grace coupled with your obedience leads you to unexpected freedom as you walk forward in holy living. 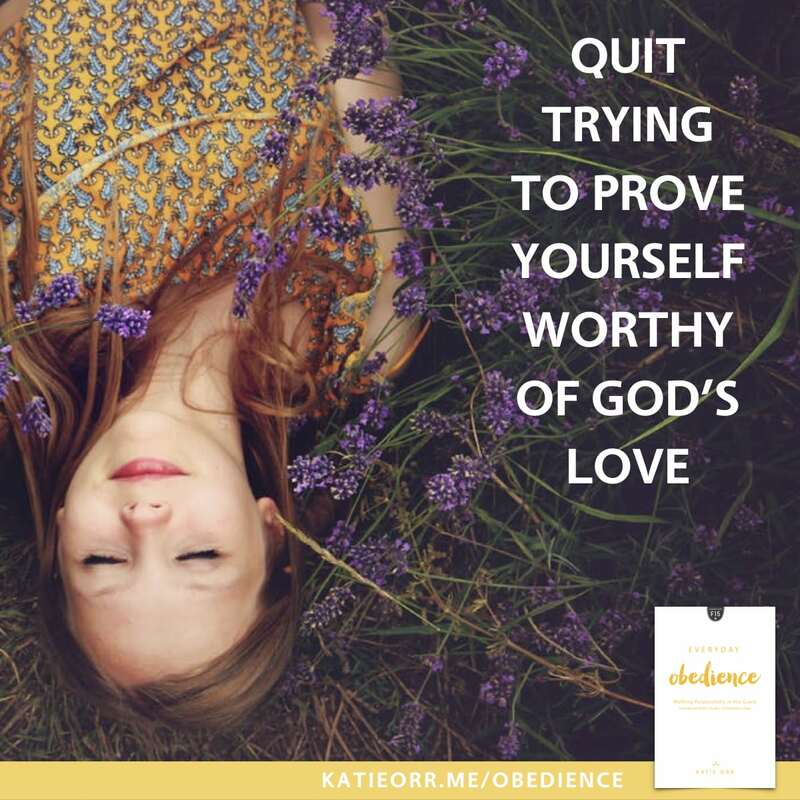 Quit trying to prove yourself worthy of God’s love and learn how to walk forward into obedient worship as a way of everyday living. Break through surface-level Bible study to experience a deep and transformational time in God’s Word in as little as 15 minutes a day. Let go of the lifestyle of guilt-based behavior and discover the secret to a joy-filled, shame-free everyday obedience. Overcome the feeling of intimidation and develop confidence through a quick yet effective approach to Bible study. In Everyday Obedience, an easy-to-use, four-week study, experience freedom in God through the most unexpected way—obedience. 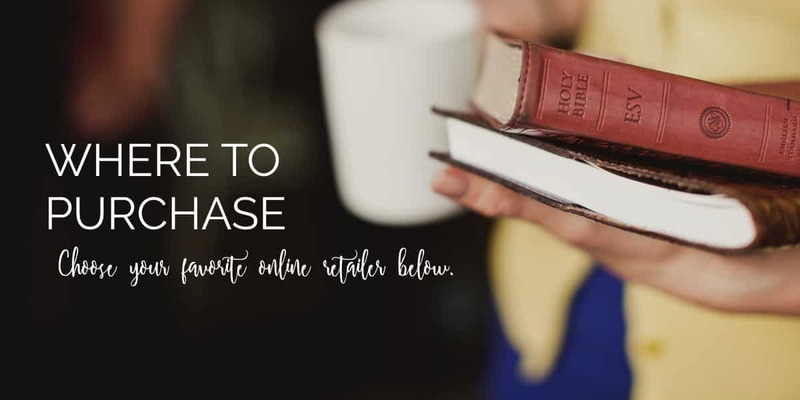 Designed for women pressed for time but who crave depth from their Bible study, Everyday Obedience utilizes the FOCUSed15 method which values quality in God’s Word over quantity. 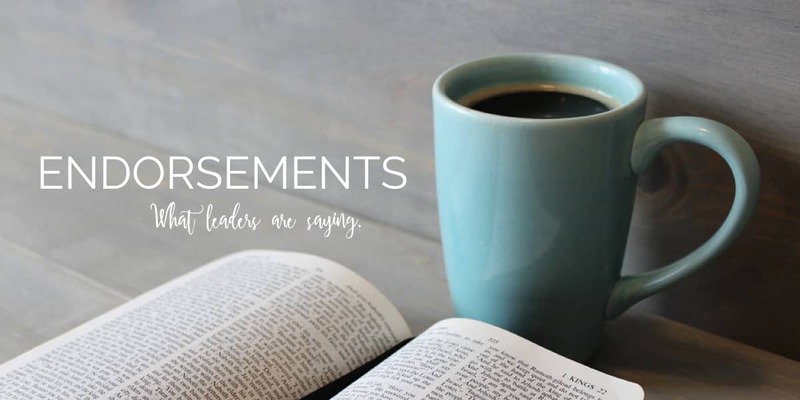 As Katie guides you through Colossians 3:1–17 in as few as 15 minutes a day, five days a week, you’ll discover how your ability to follow God in obedience directly correlates to your understanding of His grace. Overcome your intimidation & develop confidence through a quick & effective approach to Bible study.